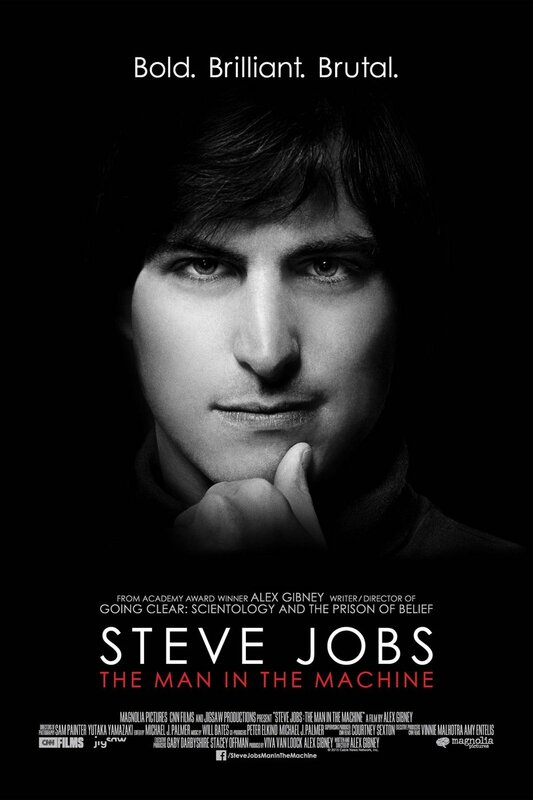 Steve Jobs: The Man in the Machine DVD and Blu-ray release date was set for March 15, 2016. Standing on stage in his blue jeans and trademark black turtleneck, the former Apple legend was considered a genius who died too soon. Through interviews with those closest to him during all stages of his life, find out the riveting details and capture the essence of who he was through those who knew him best both personally and professionally. Learn about the complicated journey and core values he lived by that helped him rise to the top while forever transforming the culture and core values of Silicon Valley.